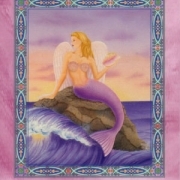 The image on this card is one of a beautiful mermaid sitting on a rock in the ocean and reaching up towards a flock of birds as they fly up and away into the sky above. This is symbolic of sending our prayers and desires up to God and the Heaven’s for guidance, answers and assistance. Remember that we must let go once we send the prayers……we must have faith and trust that we will receive the answers and the guidance that we have prayed for. It will serve no purpose for us to doubt, worry or have fears as that will block the positive assistance that can come to us. We have to stay centered, at peace and in a place of knowing that all is taken care of…….that we are taken care of by God and the Angels. 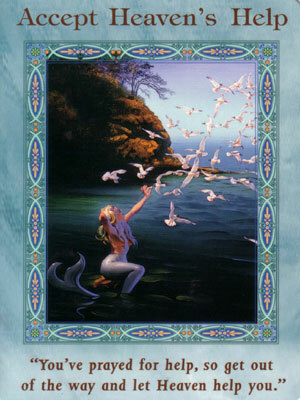 Thank you to the Angel cards starting to inspire me to move forward. Prayers to you and your wife that the answers will come soon. 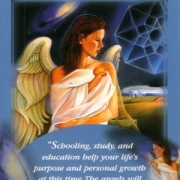 Here is an article about communicating with your guides and angels they are always there for you, http://www.angelmessenger.net/learn-ways-to-communicate-with-your-guides-and-angels-now. 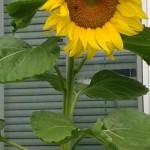 We also have some examples of signs in our Signs from Heaven article that Kathi wrote you can find these here, http://www.angelmessenger.net/category/kathi/. i askedi if the pic my husbsnd had saved on his computer was his ex from high scool. and this wad th card/ messagei got. ???????? 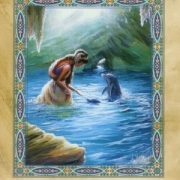 They may be telling you to have faith and trust in whatever the situation is that it will be for your highest good? It can be a challenge to remain objective at times when you receive cards that don’t seem to have anything to do with your question. You can always ask you angels and guides for additional signs. 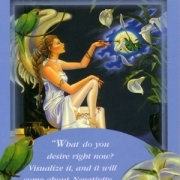 Look at the picture and see if anything comes to you and you can also meditate on the card see what may come to you. 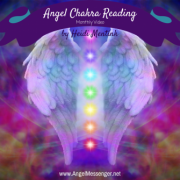 If you want a personal reading you can check out our affiliates here http://www.angelmessenger.net/on-demand-readings/ or visit one of our authors sites from within one of their articles, they are listed up under blog/articles. I am hurting with the turn of events with my project. I am too trusting and everyone is just taking advantage of me!!! This left me to wander – Am I not smart enough to detect their motives? Yet, I have prayed real hard for guidance…. Have I done my prayers in the wrong way? I’m on the verge of self-pity! Is this plain stupidity on my part? What have i done wrong? What is lacking? Am I just to weak to defend myself from the snares of the evil? hu hu hu…… I hope somebody can shed light on my predicament….. Thank you! You are welcome Angel! I send you much Love and Light! Blessings!